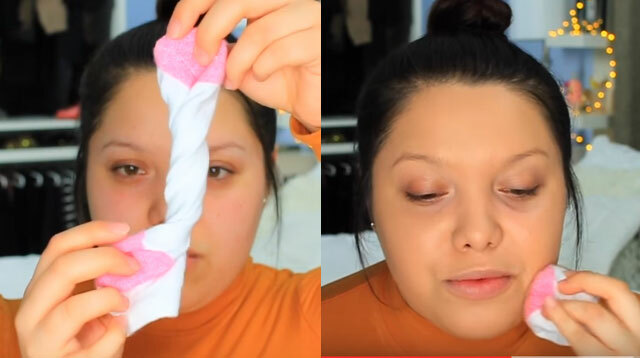 Who Needs A Makeup Sponge When You Can Use A Sock? Okay, so we just found the the ~*latest*~ in makeup application. We have to say, her face looked really flawless! She even did her contour with her sock. Not bad at all! What are your thoughts on this makeup hack, CGs?